Welcome to episode one hundred and sixty nine of The Inspired Women Podcast. In today’s episode your host Megan Hall interviews Ashley Gammon. Ashley is a seasoned Army wife, mom of three beautiful girls, and a passionate military spouse on a mission. She has a background in health and is a certified personal trainer, MUTU Pro, and M.O.M.S. (Military Outreach Mutu System) Community manager. This program promotes pelvic floor and core health for women in pre and postpartum stages of life. 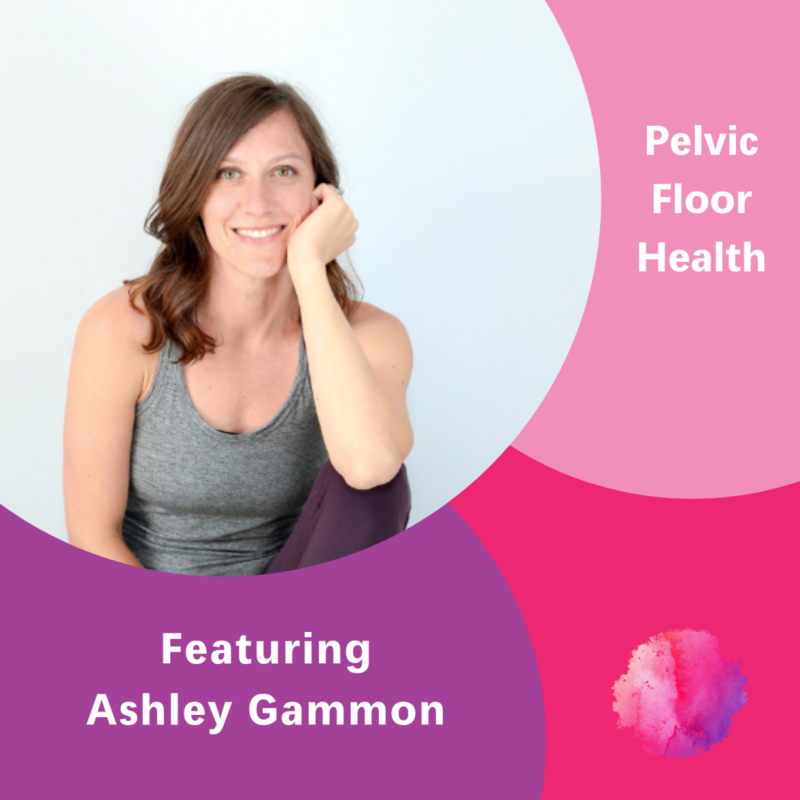 Ashley empowers women to put their health first and improve quality of life in the process. When she isn’t busy with that, you can usually find her outdoors in the country, sipping hot coffee, while enjoying the calm of rural life in Michigan.